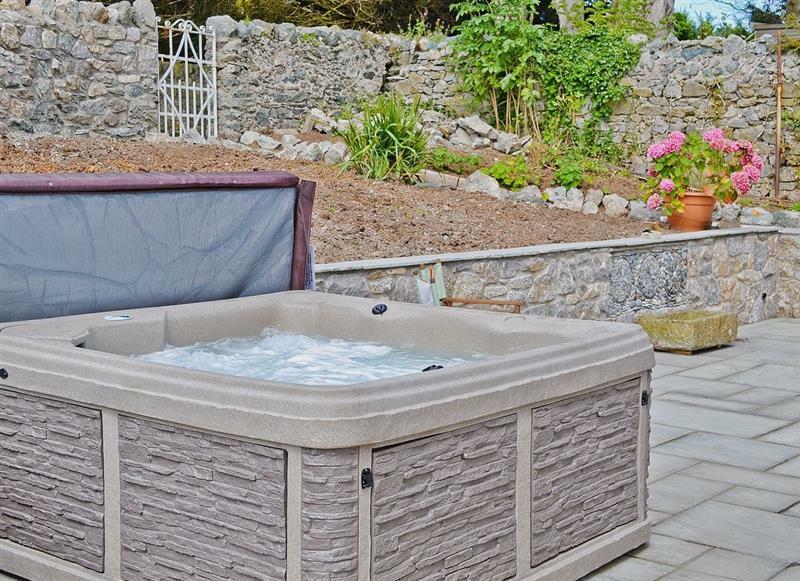 Preswylfa sleeps 10 people, and is 11 miles from Llanrwst. 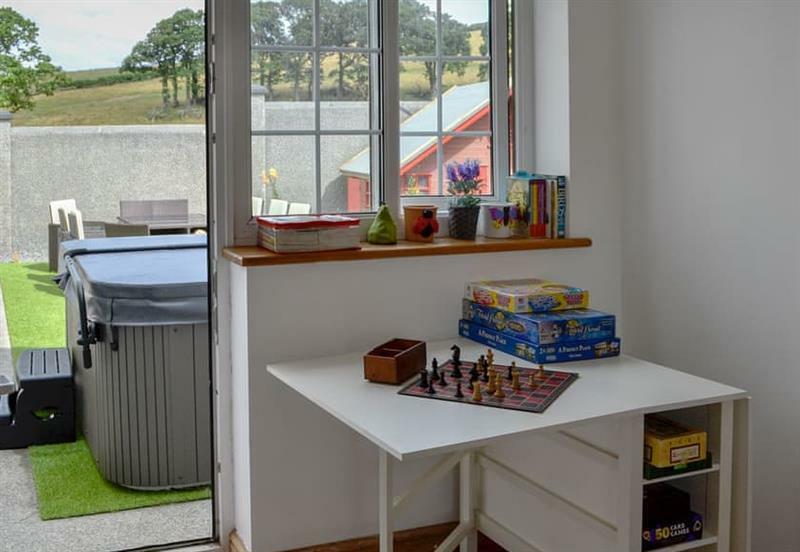 Bwthyn Bach sleeps 2 people, and is 32 miles from Llanrwst. Bwthyn Clyd sleeps 2 people, and is 32 miles from Llanrwst. 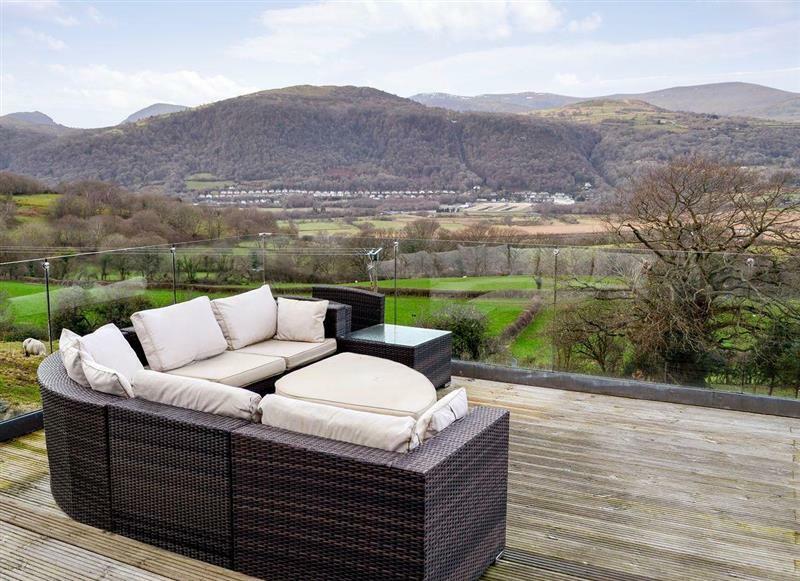 Cottage View sleeps 4 people, and is 19 miles from Llanrwst. 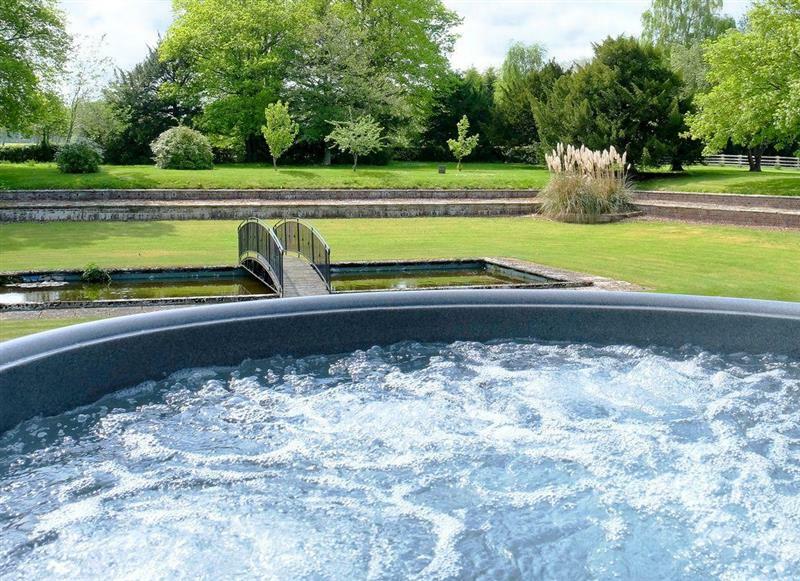 Carreg Y Garth Isaf sleeps 8 people, and is 23 miles from Llanrwst. 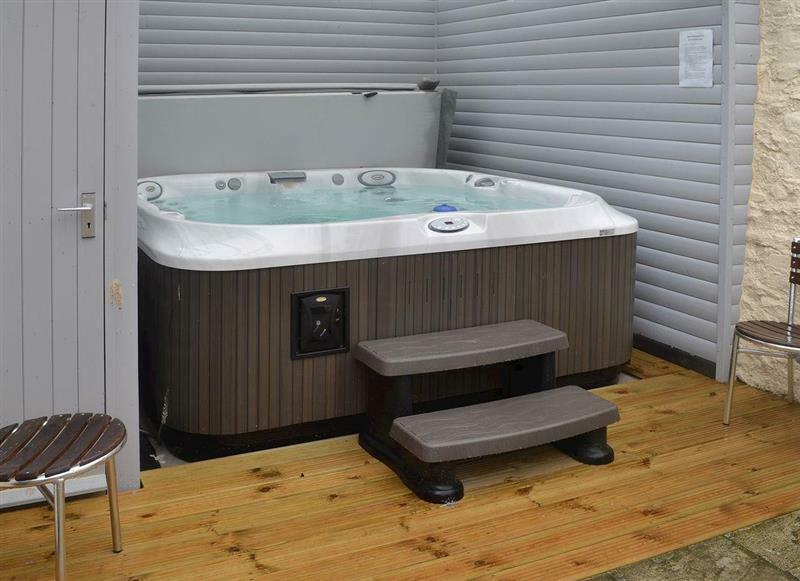 Summer House sleeps 4 people, and is 34 miles from Llanrwst. 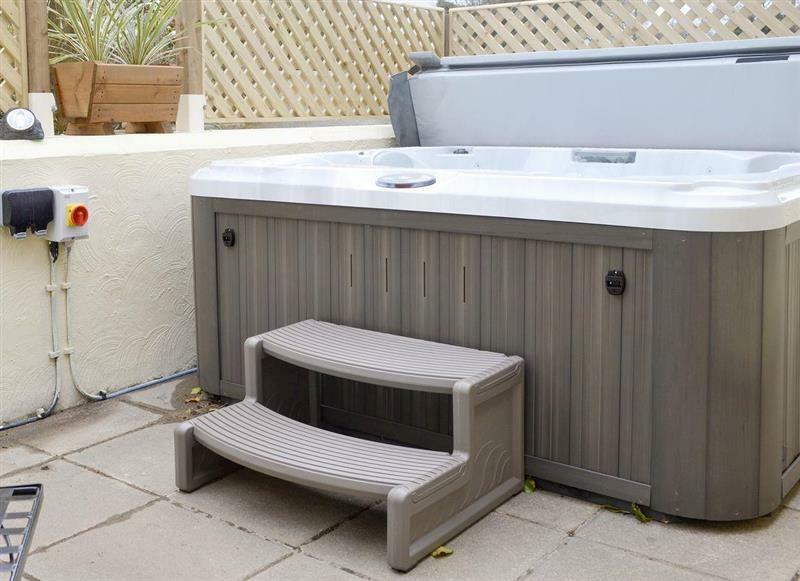 Ty Pren sleeps 4 people, and is 32 miles from Llanrwst. 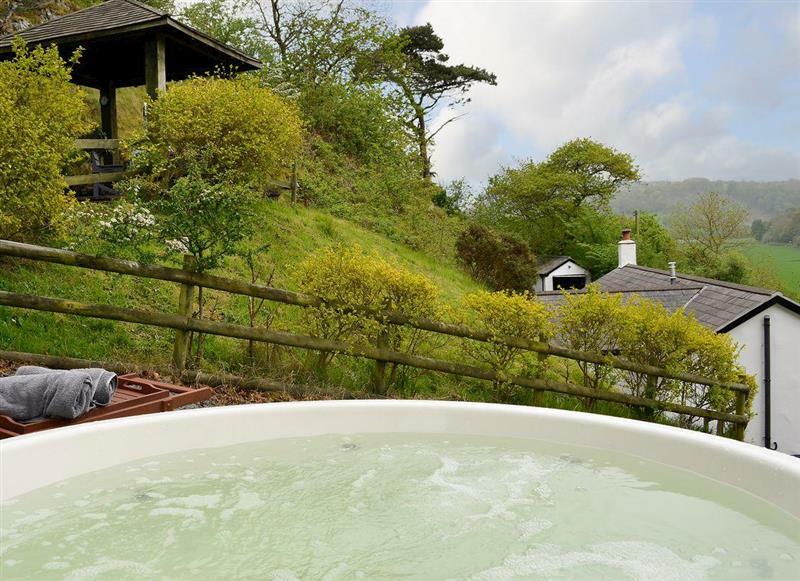 Brithdir Cottage sleeps 2 people, and is 22 miles from Llanrwst. 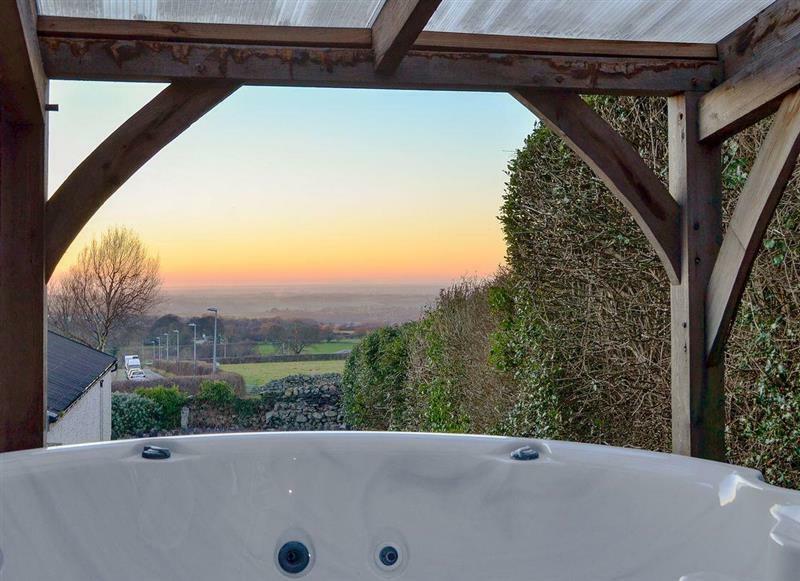 Kings House sleeps 12 people, and is 30 miles from Llanrwst. 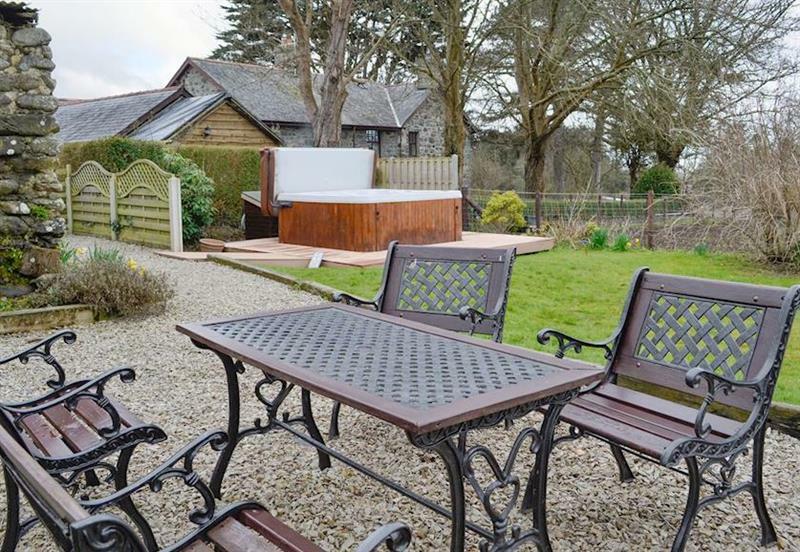 Birchfield sleeps 10 people, and is 32 miles from Llanrwst. 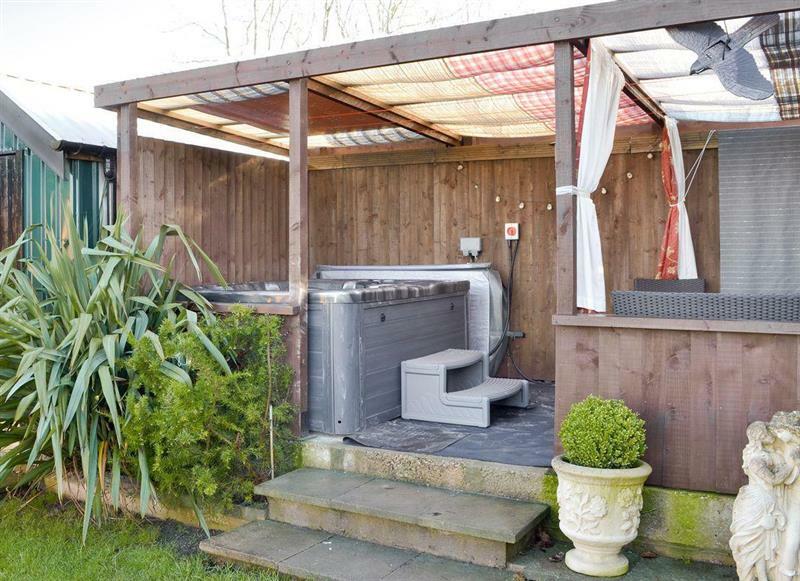 Graig Llwyd sleeps 4 people, and is 15 miles from Llanrwst. 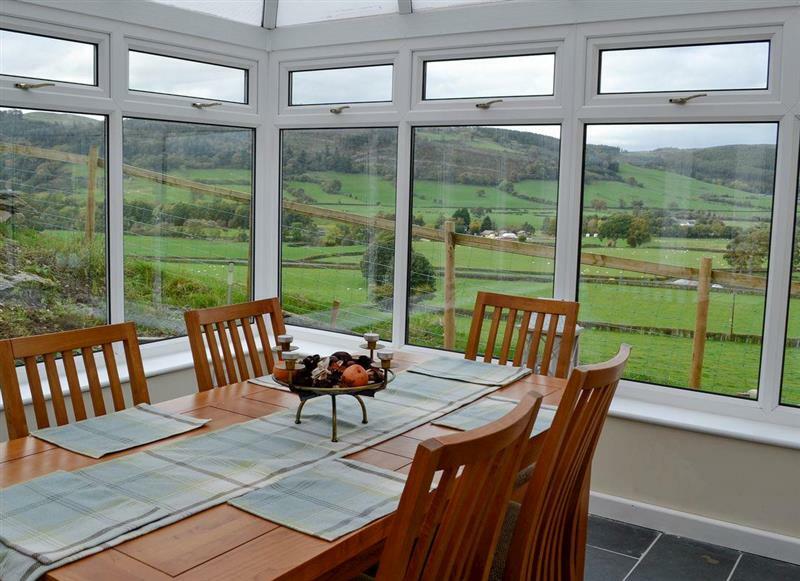 Cerrig Sais sleeps 8 people, and is 26 miles from Llanrwst. 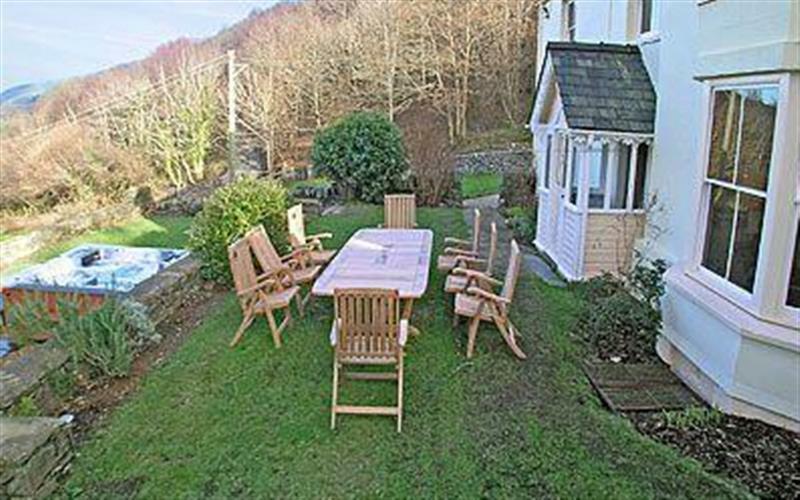 Tyn y Ffridd sleeps 8 people, and is 28 miles from Llanrwst. 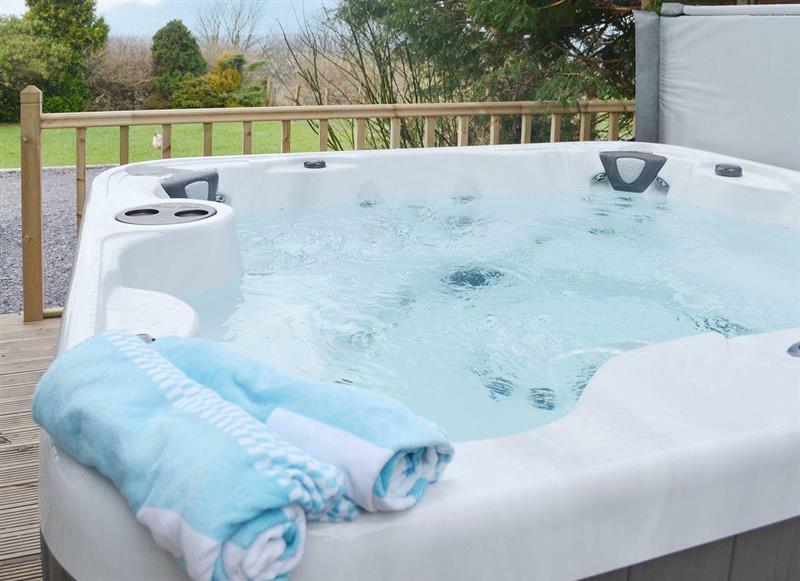 Bryn Rhydd sleeps 12 people, and is 6 miles from Llanrwst. 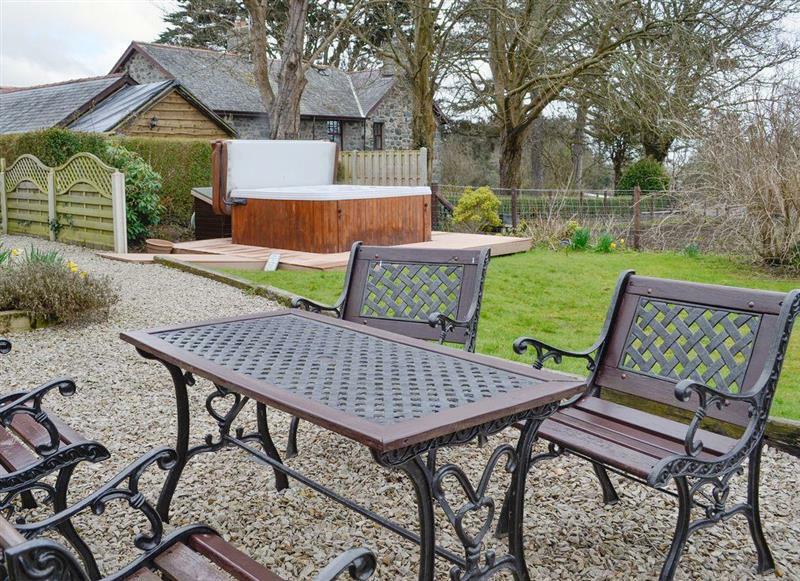 Haulfryn Cottage sleeps 4 people, and is 25 miles from Llanrwst. 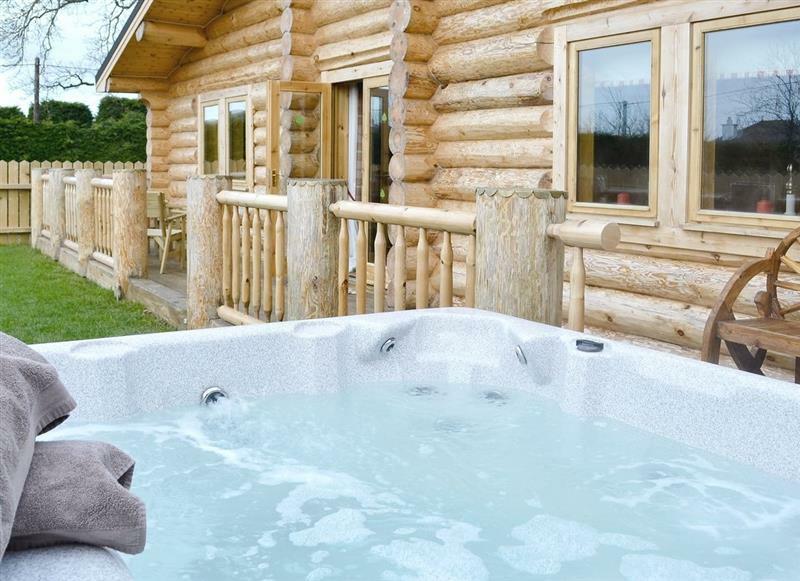 Fir Tree Lodge sleeps 4 people, and is 20 miles from Llanrwst. 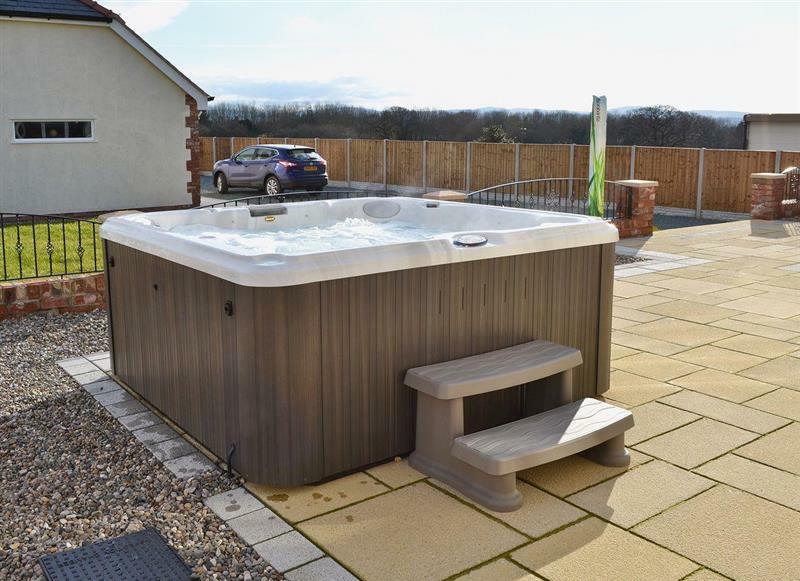 Lilac Cottage sleeps 4 people, and is 34 miles from Llanrwst. 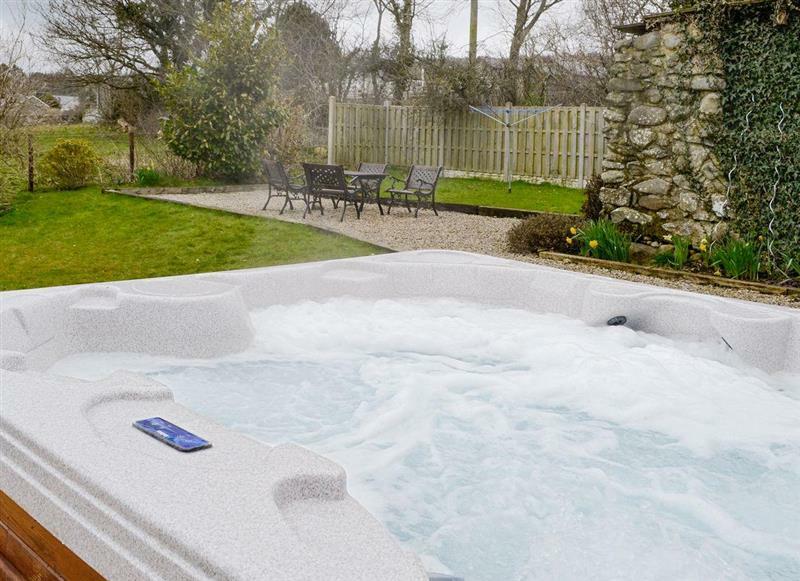 Glasinfryn Cottage sleeps 2 people, and is 31 miles from Llanrwst. 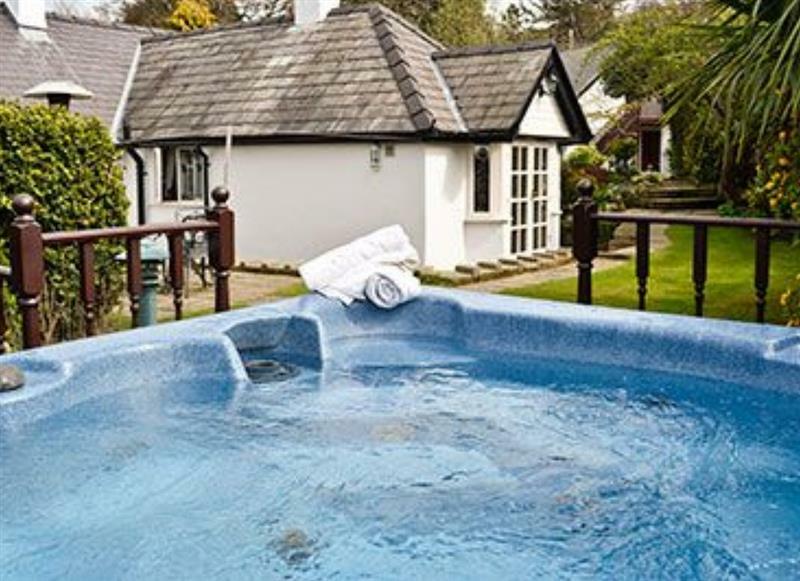 Hafan Bach sleeps 8 people, and is 16 miles from Llanrwst. 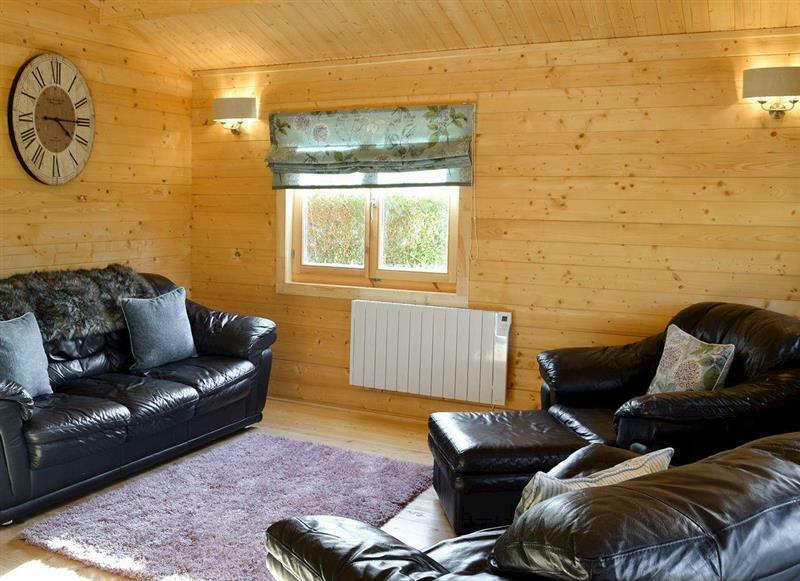 Bryn Hyfryd sleeps 7 people, and is 18 miles from Llanrwst. 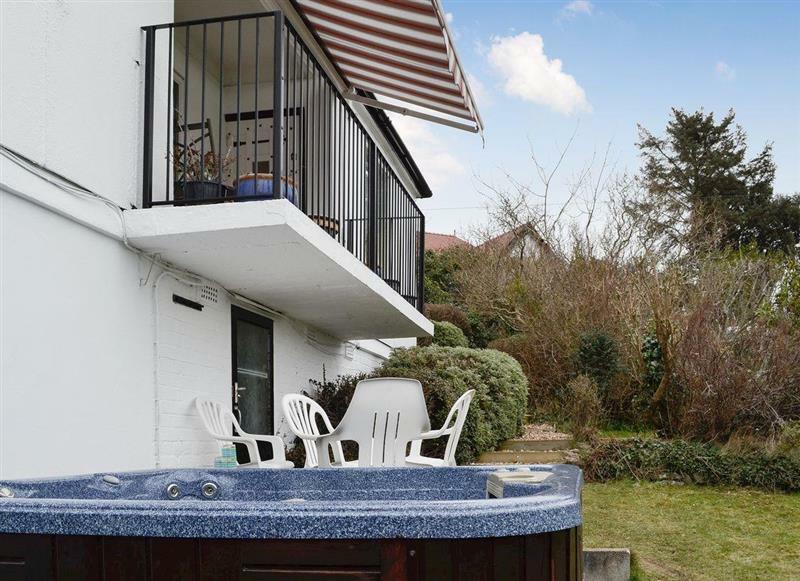 Ty Bach Twt sleeps 2 people, and is 32 miles from Llanrwst.